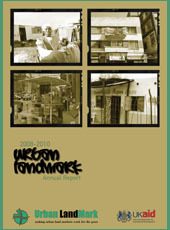 Urban LandMark commissions projects from time to time. 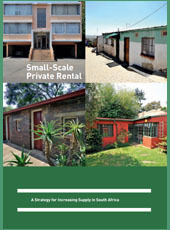 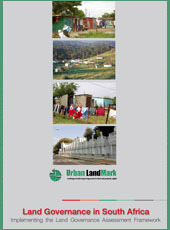 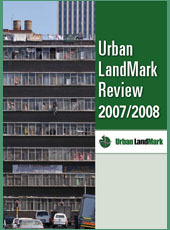 Urban LandMark's offices are based in Pretoria, South Africa. 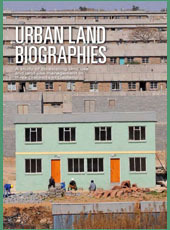 The developing world is urbanising fast. 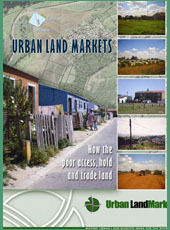 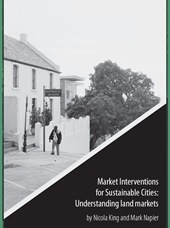 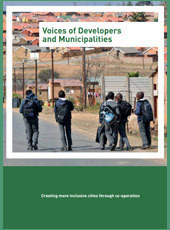 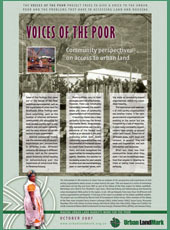 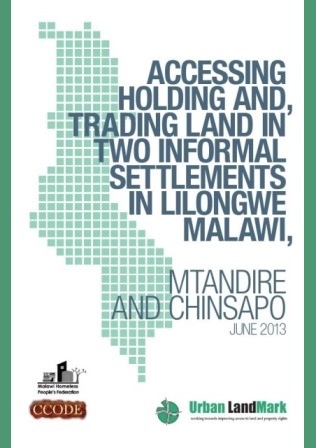 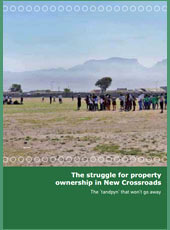 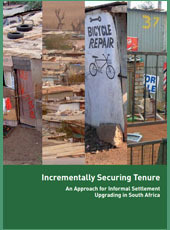 In the process new systems of urban land ownership, transfer and governance are also emerging - often from the bottom up. 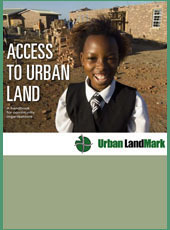 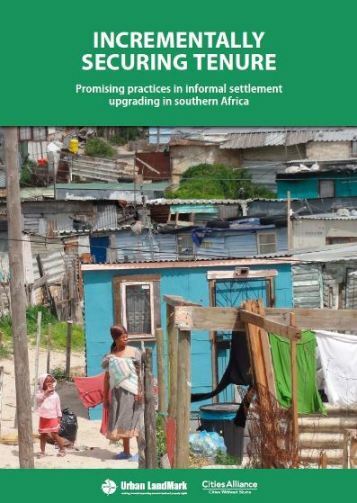 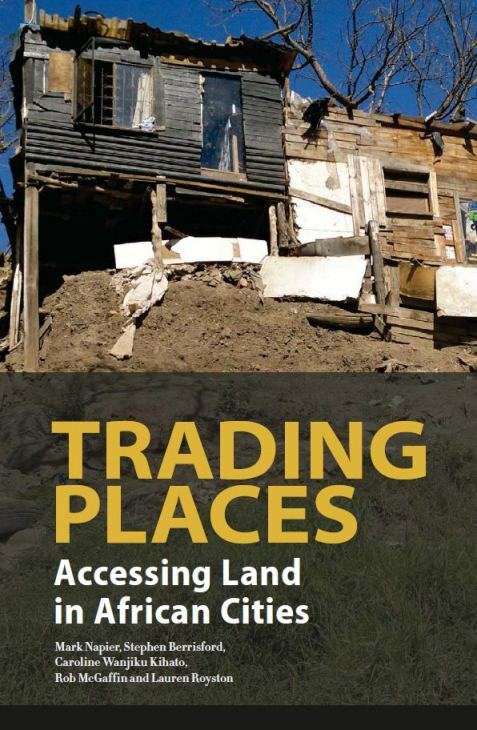 Understanding how these work, and how they interface with wider markets and with existing land governance regimes, is crucial to urban development that makes space for the poor. 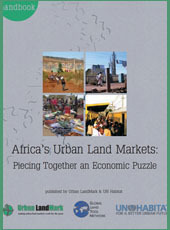 This book offers fascinating new insight into these dynamics. 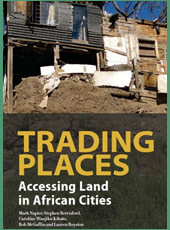 To download the text or order your copy, please go to our book webpage or direct to African Minds Publishers for hard copy orders. 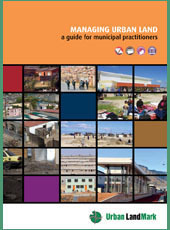 All our learning resources are available for download. 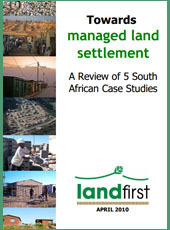 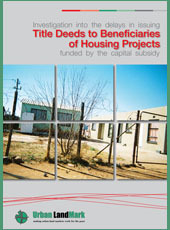 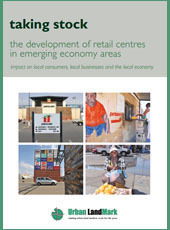 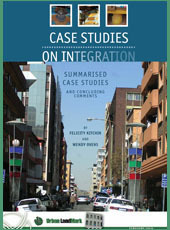 A variety of case studies is also available. 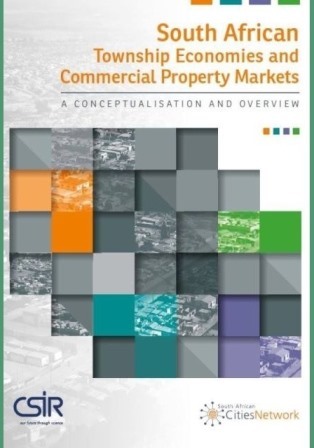 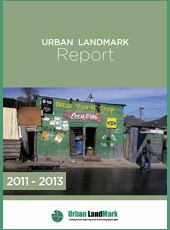 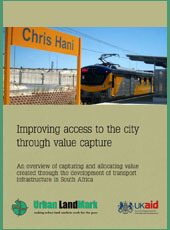 Urban LandMark is now hosted by the SA Council for Scientific and Industrial Research (CSIR).